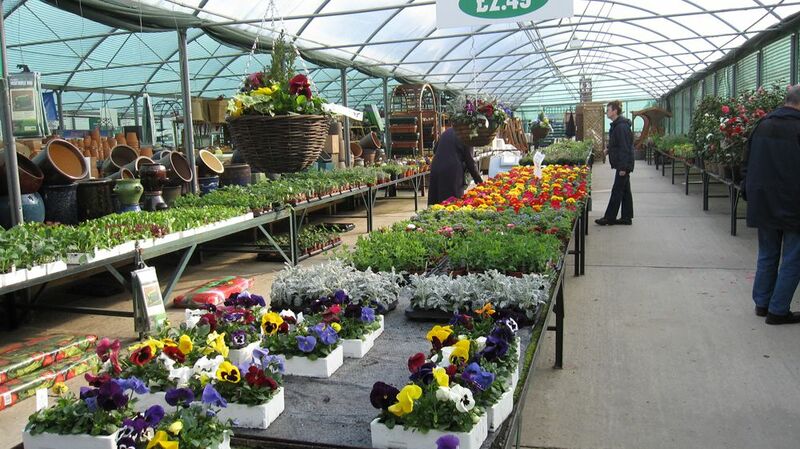 Vincent Nurseries and Plant Centre is a well established family run business in Eddington Lane, Herne Bay. The business was started in 1947 by Philip and David Maunder, originally producing vegetables, chickens and pigs for the wholesale market. 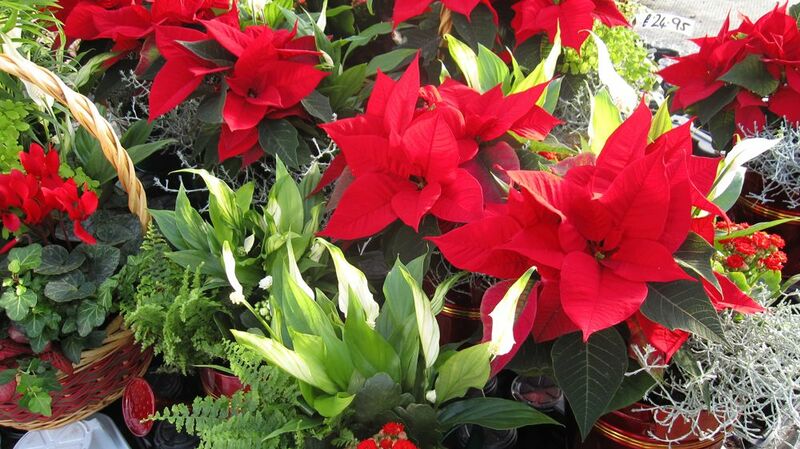 Over the years the business has moved into retailing, however plants remain very much the core of the business. 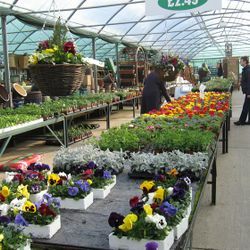 Many of the plants are produced on the 5 acre site, including basket plants, geraniums, fuchsias, bedding plants and shrubs. 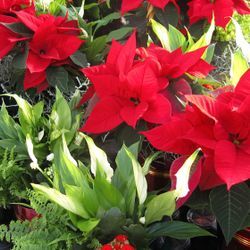 Plants are good quality and competitively priced. 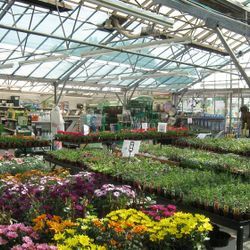 Vincent Nurseries stocks a comprehensive range of trees, shrubs, roses, rhododendrons, fruit trees, alpines, herbaceous plants, Taylors bulbs are stocked when in season, along with aquatic plants. The glasshouses are filled with colourful displays of foliage and houseplants and arrangements. We stock a huge selection of Christmas trees from the end of November. The centre also stocks compost, aggregates and rocks, garden sundries, tools and chemicals, terracotta and stoneware, as well as wooden arbours and swing seats. Stockists of Mr Fothergill, Johnsons and Thompson & Morgan Seeds, with new stocks of turf available on weekends. 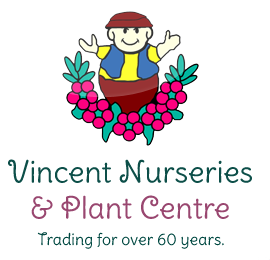 Vincent Nurseries offers a friendly service with qualified and knowledgeable staff, who can advise on plant selection and pest and disease problems in the garden. 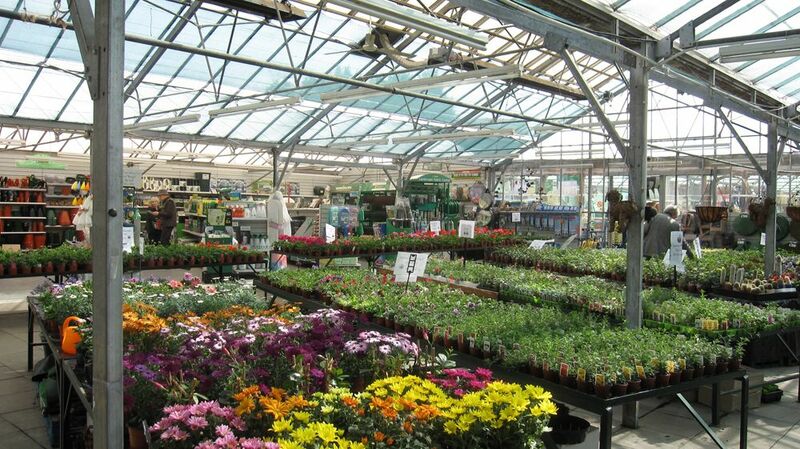 The nursery is a member of the horticultural trades association and sells and accepts National Garden Gift Tokens.